Inherit a camper from your grandparents? Have one in your driveway that doesn't get much use? Well, turn it into a fabulous guest suite! 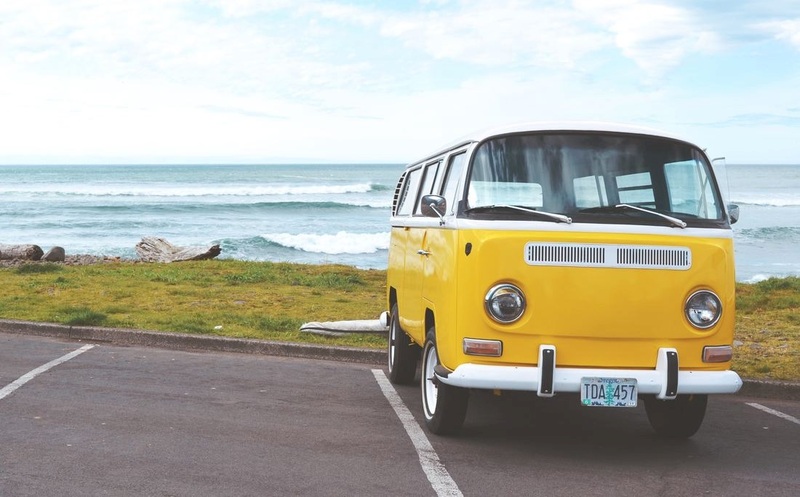 Click to read how to revamp your camper to look more fantastic than ever! Click Here!